SAN MATEO, Calif. and COPENHAGEN, Denmark--(BUSINESS WIRE)-- Forterra Systems, the market and technology leader in enterprise-grade virtual worlds, announced today a sponsorship of the July 2008 vBusiness Expo produced by Clever Zebra, and a partnership to deliver future enterprise virtual world events. vBusiness Expo is the leading conference focused on enterprise use cases of Virtual worlds. The event is entirely hosted within a virtual world, and brings together thought leaders and innovators from across the physical globe to discuss how virtual world technologies are being used in business. The partnership reflects the transformation affecting the conference industry due to large organizations searching for new ways to collaborate, share information, train, and develop relationships in the face of rising energy costs. The combination of highly realistic, immersive 3D software from Forterra combined with the expertise producing online events by Clever Zebra means organizations can now join virtual events without the cost and productivity loss of traveling. 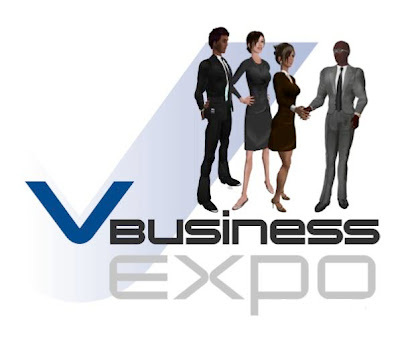 Attendees can join the vBusiness Expo using any mid-grade business PC and a DSL or cable modem network connection. 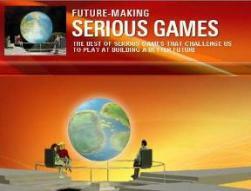 Clever Zebra has been producing events in virtual worlds since early 2007. The two keynote speakers for the July event include Steve Prentice, VP of Research, Gartner Group, and Dr. Tony O’Driscoll, Professor of the Practice in the Department of Management Innovation and Entrepreneurship at Duke University's Fuqua School of Business. Mr. Prentice’s keynote will be, “Virtual Worlds in Business - Are We Virtually There Yet?” which will summarize the state of the virtual world business in mid 2008, and explore the opportunities and pitfalls of virtual worlds in business. Dr. O’Driscoll will discuss “Webvolution” and the iWeb Singularity” which will focus on how 3D internet technologies are redefining how re live, work and play. 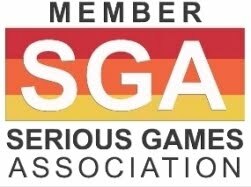 The conference will also highlight how virtual worlds are being used in the enterprise, featuring use cases and discussion points from a range of companies, promising to provide attendees with all of the tools necessary to make the right decisions on virtual worlds for their organizations. Forterra System’s On-Line Interactive Environment (OLIVE™) software enables event presenters to share MS PowerPoint slides and streaming videos to a distributed audience just like in a real conference. 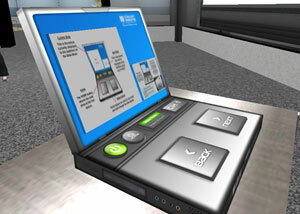 All attendees can hear and talk within the virtual event with spatially accurate 3D audio. The 3D representations of humans, called avatars, can have name tags and photo-realistic heads to provide visual identity and relationships between attendees. Forterra will contribute to sessions in the July vBusiness Expo covering collaboration and training use cases; building the ROI and business case around 3D applications; how to plan, resource, and develop a 3D application implementation; addressing the requirements for IT acceptance; and creating or importing 3D content. Guided tours of the Forterra OLIVE software will also be provided. Forterra Systems is the leader in providing enterprise grade virtual world technology for the corporate, healthcare, government, education, and entertainment industries. Forterra's software and services enable organizations to train, plan, rehearse, and collaborate using new media technologies integrated into a compelling 3D virtual world. Using the OLIVE™ (On-Line Interactive Virtual environment) platform and industry standard PC hardware, customers can rapidly generate realistic, collaborative, 3D Internet solutions that easily scale from single user applications to large scale simulated environments supporting many thousands of concurrent users. Clever Zebra’s employees live and work in virtual worlds, and in fact have never met in the physical world. Operating from the US, Canada and Denmark, their "office" is a connection to the virtual world. The company, founded by virtual worlds expert Nick Wilson focuses exclusively on enterprise use of virtual environments. 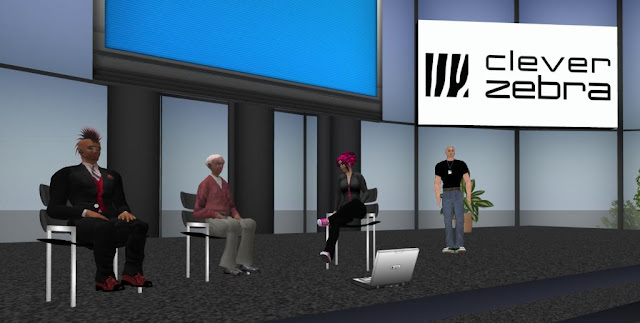 The firm advises Fortune 1000 companies on how to best use virtual worlds within the workplace through seminars, public events such as the vBusiness Expo and its website.